I’m in favor of lower taxes, and as a state representative I’ll advocate for tax relief for poor and middle class families in our state. Simply put, I believe that tax rates are too high, and I believe that we as taxpayers have to pay far too many types of taxes. The list of taxes that we as taxpayers have to pay at the federal, state, and local levels is quite long. 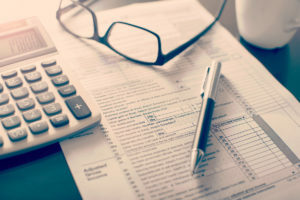 The list includes the federal income tax, federal Social Security tax, federal Medicare tax, federal gas tax, estate tax, capital gains and dividend taxes, state income tax, state sales tax, state gas tax, local property taxes, gambling taxes, taxes on alcohol and cigarettes, and the list goes on and on. I don’t believe that our founding fathers ever envisioned a society in which Americans would have to pay so many different types of taxes. At the state level, I believe we should look to reduce the types of taxes that Kansans have to pay. At the very least, we should repeal the sales tax on food. Currently, food that’s bought in grocery stores in Kansas is taxed at a 6.5% rate. When you add in local taxes, sometimes that rate can get as high as 10%. This is a regressive tax which disproportionately harms the poor and the elderly. Currently, 32 states exempt food from their state sales tax. An additional five states have no sales tax at all. Six states tax food at lower rates than they tax other goods. Kansas is one of only seven states in the United States which has the same tax rate on food as it has on other goods. I strongly believe this needs to change. There have been proposals in the state legislature to phase out the state sales tax on food over a three year period. 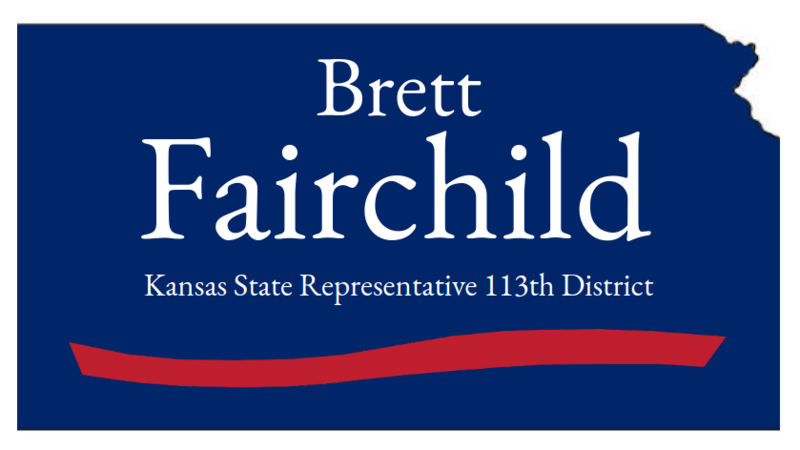 If elected to the state legislature, I’ll cosponsor and push for similar legislation. I believe that since we as taxpayers are already forced to pay so many different types of taxes, we should at the very least be exempt from paying taxes on the basic necessities of life. Everyone needs food in order to survive, and I believe it’s morally wrong for the government to tax something that everyone must have. As a state legislator, I’ll strongly advocate for tax relief which benefits the poor and middle class in our state.